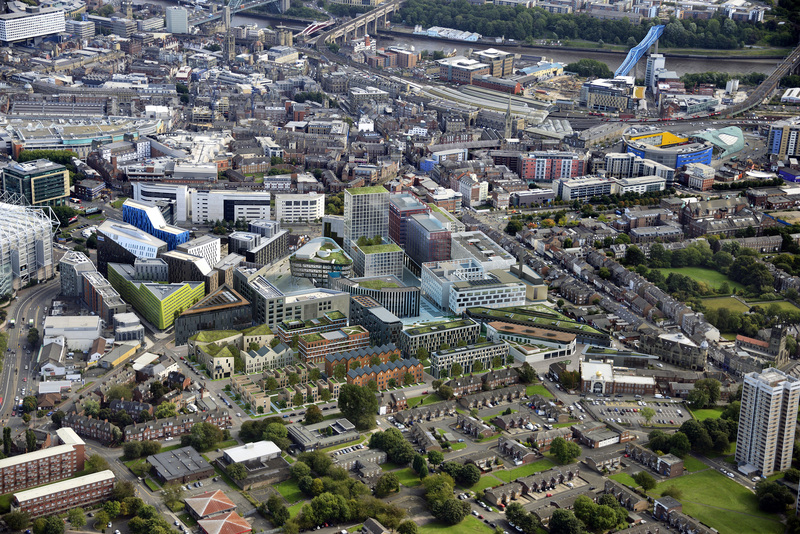 Newcastle Helix is a £350m flagship project that brings together a community of academics, industry leaders, businesses and top researchers. 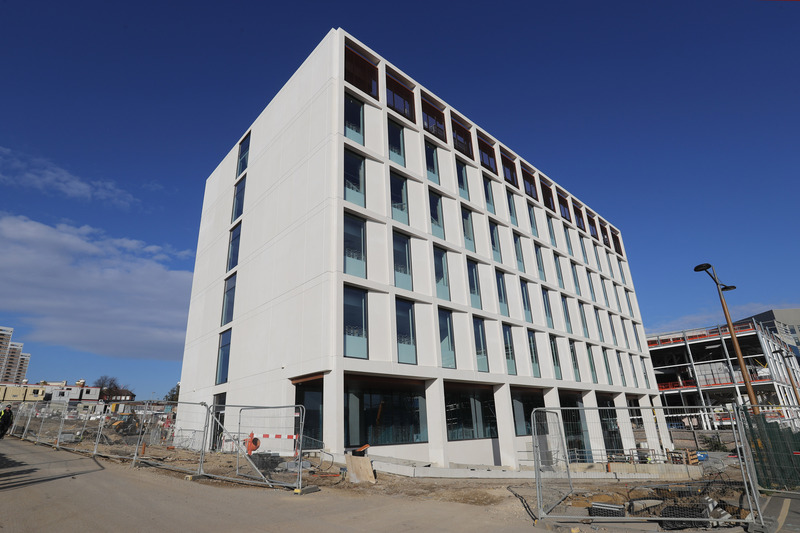 Located in Newcastle’s city centre, it is purpose-built to enable the commercialisation of new products and services – which is adding value for occupiers who choose to base themselves there. 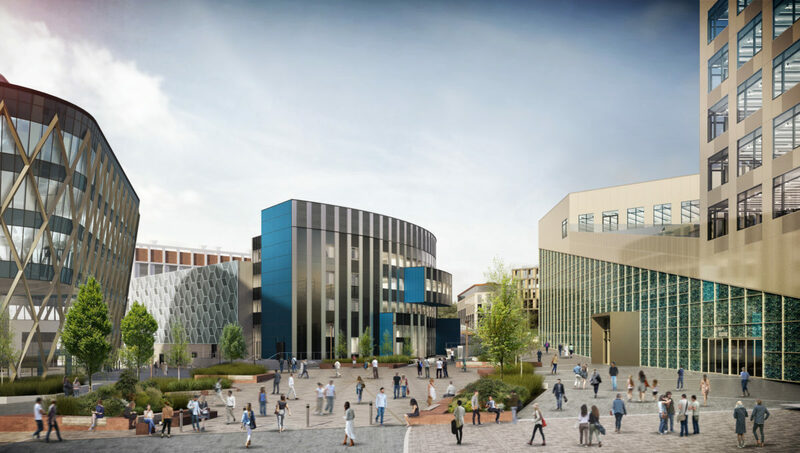 It is the UK’s biggest urban development of its kind outside of London, combining prestigious commercial and residential space with first-class research and education facilities. 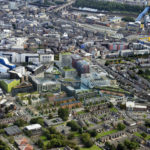 It is being delivered through unique public and private sector partnership between Newcastle City Council, Newcastle University and Legal & General. 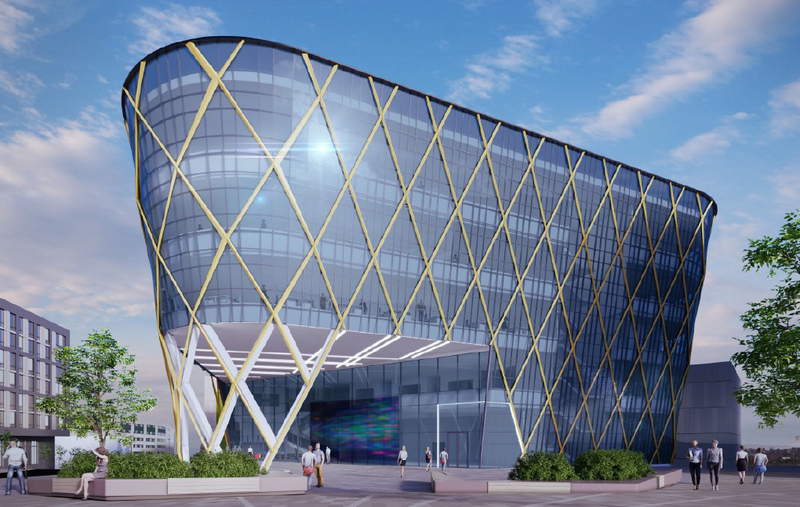 It is fast becoming a landmark location for science, technology, business, living and leisure. 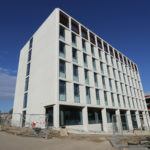 It is already home to The Core, a seven-floor building where digital and innovation-led SMEs are based and The Biosphere, a lab facility tailored for ambitious life science companies. 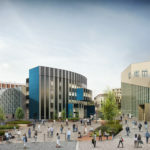 Construction is also well underway for a new £29m Teaching and Learning Centre and a £50m building that will house three national centres – the National Innovation Centre for Ageing, National Innovation Centre for Data and the National Institute for Health Research Innovation Observatory. 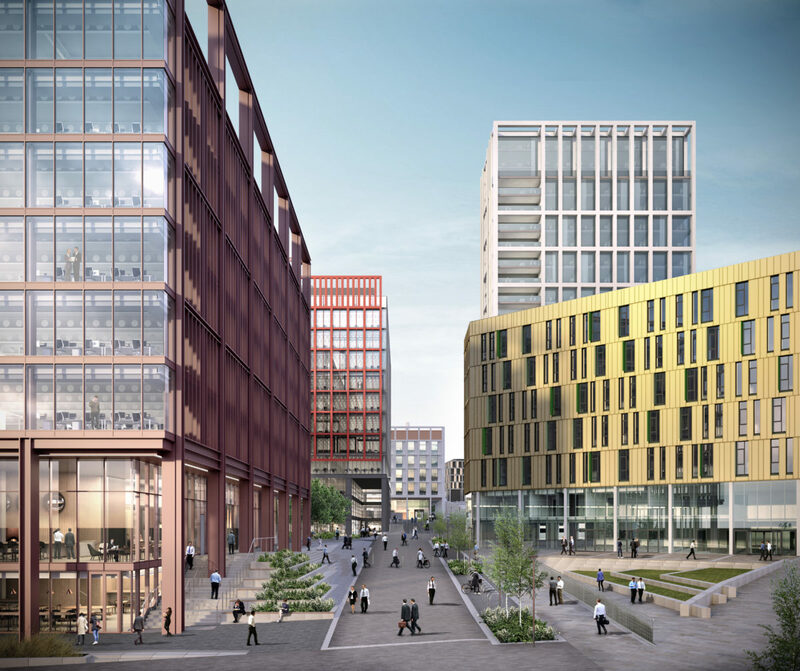 Work has also started on The Lumen, a new 109,000 sq. 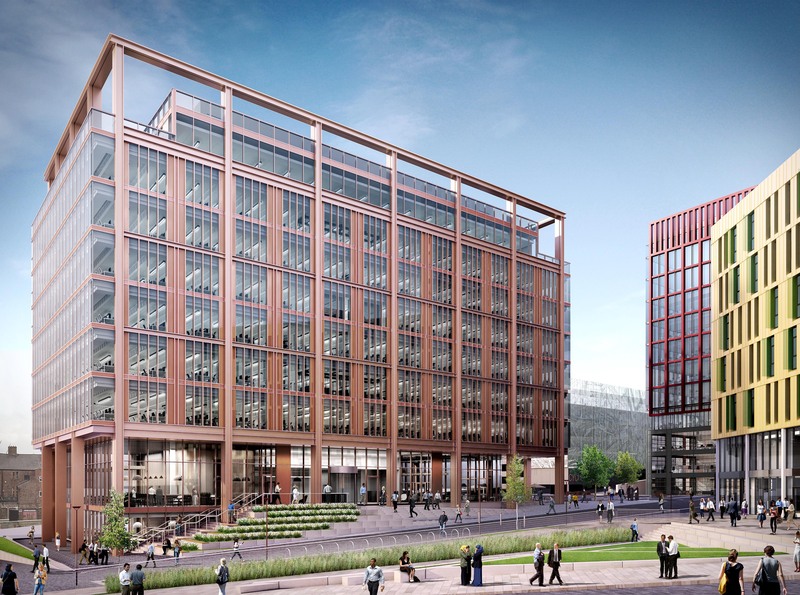 ft. office building aimed at scientific and tech businesses part of an initial investment of £65m by Legal & General. 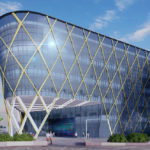 Global innovation and collaboration are at the heart of its vision, providing a wealth of opportunities for occupiers. 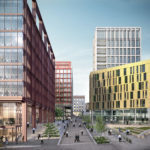 It’s not just the quality of the buildings that are attracting occupiers to the development, it is the collaborative eco system and unique available assets on site. The development is fast becoming a test bed for new ideas, innovative technologies and solutions that will tackle some of the most pressing challenges facing cities around the world. The project will eventually create more than 4,000 jobs, 500,000 sq. 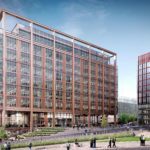 ft of office and research space, and 450 new homes. All 24-acres is dedicated to helping everyone live better lives, now and in the future.